As a result of its commitment to maintaining a strategy in line with sustainable development principles, the Urbaser Group has published its Integrated Report for the second year in a row, this time corresponding to the 2017 fiscal year. At Urbaser, we want to report freely on our values, policies, goals, risks, and opportunities in an effort to satisfy our stakeholders’ need for information. Our goal is to offer a complete snapshot of a company intent on strengthening its value creation model and synergies throughout. In general, the Report includes the Group’s most representative magnitudes derived from its activities in economic, social, and environmental terms, and demonstrates its commitment to maintaining a strategy that is in line with the principles of sustainable development. 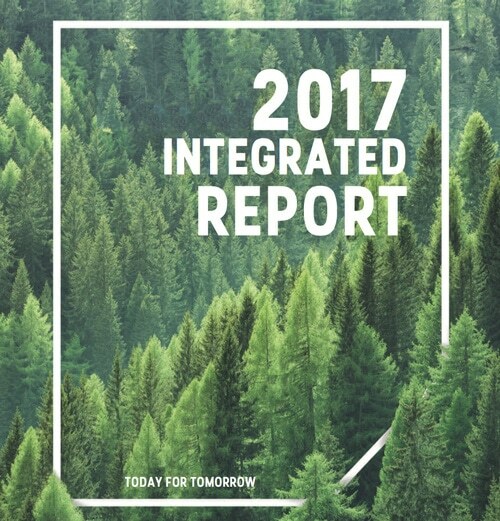 Directives and recommendations from the integrated report framework published by the International Integrated Reporting Council (IIRC) were taken into account and adapted to Urbaser’s reality and activities when producing the 2017 Integrated Report. Likewise, the Global Reporting Initiative’s Corporate Responsibility directives (GRI G4) were followed once again.